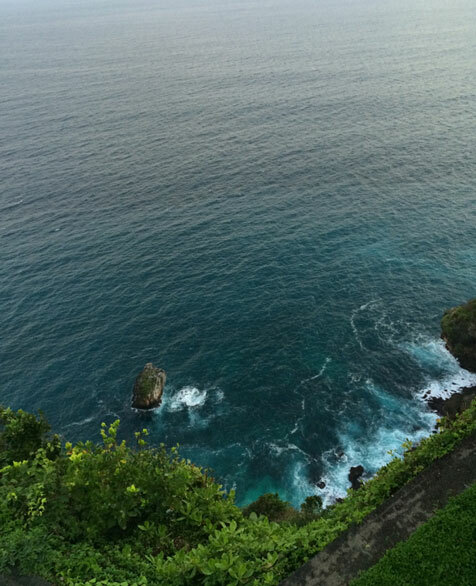 I made a whirlwind trip to Bali last week. The occasion: an extended family wedding, along with an opportunity to indulge in some incredibly rare R&R with my mother and twin sister. 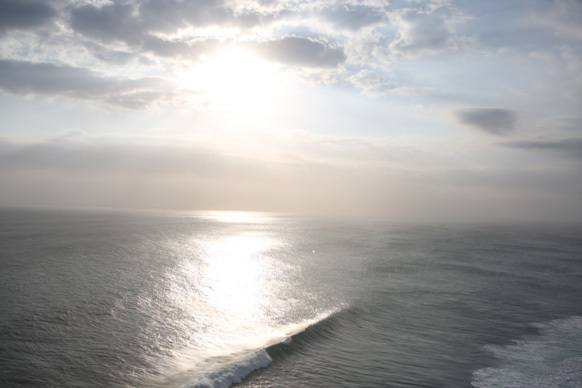 Bali, as you may recall, is where my Indonesian mother and Dutch photographer father first met. At the time he was shooting images which were later exhibited in the Smithsonian and in Amsterdam's Van Gogh Museum. I've been to Bali numerous times, the first when I was six years old, but it's been over ten years since my last trip. My, how it has changed! It's now teeming with tourists and traffic but, thankfully, the island's inherent magic remains. 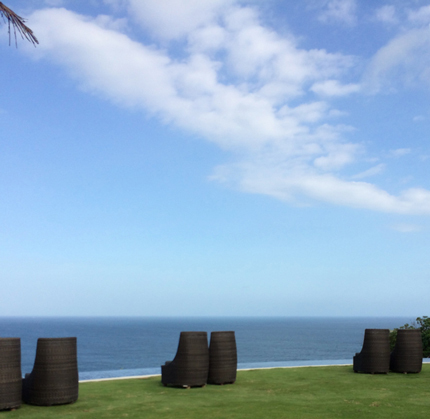 We crammed in sightseeing, seaside frolicking and shopping in between the wedding festivities, venturing south to Uluwatu (pictured above and below) and inland to Ubud to check out the rice fields. Herewith, my adventures! 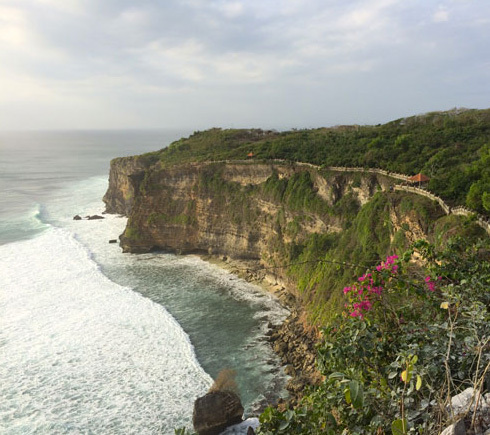 Uluwatu is near the southern tip of Bali, and its towering waves along with its sharp and shallow coral reef make a leisurely dip in the ocean pretty much impossible. But perhaps you wouldn't want to swim there anyway: legend has it the Indian Ocean sea goddess Nyai Roro Kiduyou ruthlessly rules the violent waves here, and since she favors green, wearing a green bathing suit is forbidden--lest you want to drown. Believe it or not, both my mother and my surfer husband, who is the least superstitious person I know, abide by this rule. When it was time to hit the beach, we headed around the peninsula's corner to Finn's Beach Club and its calmer waters and white sandy shores--perfect for chilling out. To get down to this beach club, you have to take the equivalent of a small open-air funicular that slowly scales the steep cliff. The vibe is very Ibiza minus the thumping dance music and foam. Some of Bali's rice fields are thousands of years old. 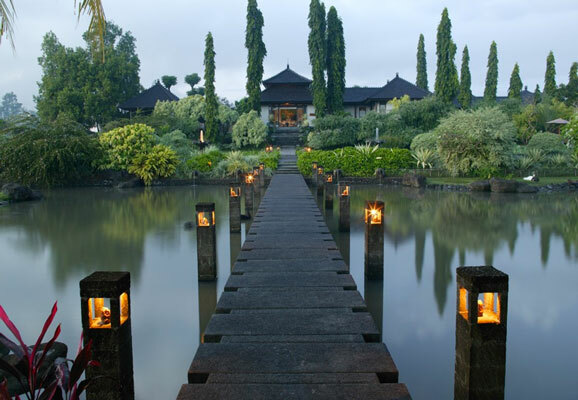 This one is situated in the backyard of Ubud's Chedi Club, a sprawling and serene estate, where the wedding rehearsal dinner was being staged. The grounds are breathtaking (see below). All dressed for the party in this gleaming, feather-light Asos top and skirt, double-fisted to boot! (I'm holding my sister's wine glass while she snapped away.) Find my Givenchy sandals here. Drink from a coconut in Uluwatu. My twin sister Coliena and I also bonded over early morning runs on the beach, late night chats and rummaging through each other's suitcases for more clothes to wear/borrow/steal. She's wearing an Asos sequin dress, featured here, and I'm sporting a cut-out Self Portrait frock, also highlighted here. This was the last sunset of my trip--an awe-inspiring, forever memorable sight. I'll be back one day again, Bali! You are so gorgeous and chic! Every outfit is perfect. I especially love the champagne colored crop top-skirt ASOS combo. So good. This makes me wanna shop and go to Bali. 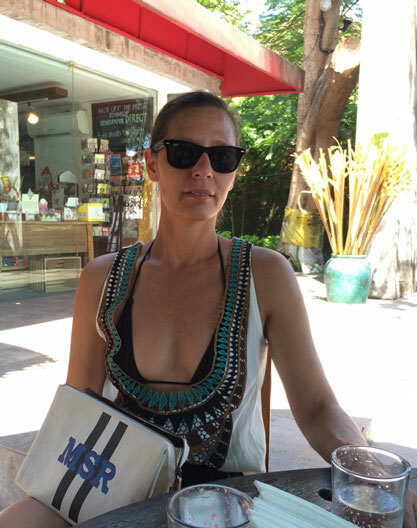 Where is your monogram bag from? Can you share the deets on your Asos duo? LOVE! These are beautiful pics of your trip! Does the sizing from your silver ASOS ensemble run true to size? love catching up on your blog, especially when you travel! where is the white blouse from, the one with the cut out dots and front-tie? Can you give us information about your creme/white tops and the pom pom shorts? Love! Hi All, Thank you for all your comments. I updated the post with info that was requested. My black dress is by H&M and, sadly, no longer available. So glad you like! 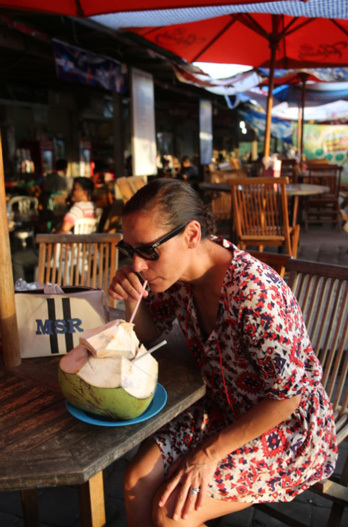 Love the red patterned dress/tunic in the pic where you are drinking from the coconut! Can you tell us who makes it? The Asos top and skirt , does not link to the site at all ! Hi Divya, Thanks for the heads-up on the Asos link. I fixed it. One more detail please - the metallic shoes you have on w/black H&M dress, are they K Jacques or someone else? Thank you for any info! Do you have any idea for similar pom pom shorts? love your shorts! Where in bali did you buy the shirts? The Peter Som top is still availalble !! What size did you purchase and how is the fit? Thank you. Thanks for the wonderful photos. It brought back memories. I lived in Ubud for three years (long before eat-pray-love); Cafe Batujimbar was one of my favorite haunts on beach/big city shopping days. Your wonderful photos brought back memories. 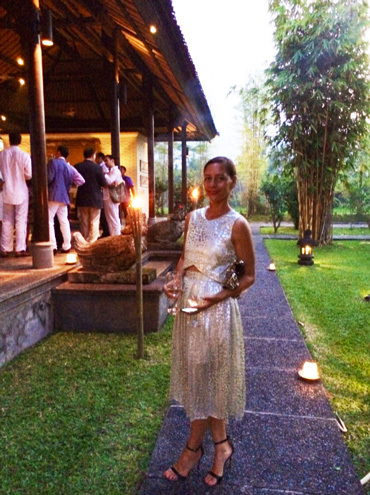 I lived in Ubud for three years, before eat-pray-love. Cafe Batujimbar was one of our favorite haunts on beach/big city shopping days. This post took my breathe away and made me emotional as my sister and I are about to embark on our own vacation in a few months. The outfits and scenery took my breathe away. I love all the outfits, I felt like they gave me an idea of your state of mind, ahhhhhh. I love the glistening asos dress.it is perfection. I absolutely love this post and was just looking back at it again! The iomoi canvas tote has been on my Christmas list since I first saw you post about it. I was wondering if you could tell me what size you have it in?